Whether done by Stone Age hunters or artisans in ancient civilizations, the transformation of resistant stone into useful implements required skills with a high level of sophistication. Because stone tools are durable, today we have a lithic record to explain past behavior and the evolution of culture over long spans. Interpretive and analytical approaches to the study of stone tools, however, are often treated as independent, disconnected specialties. 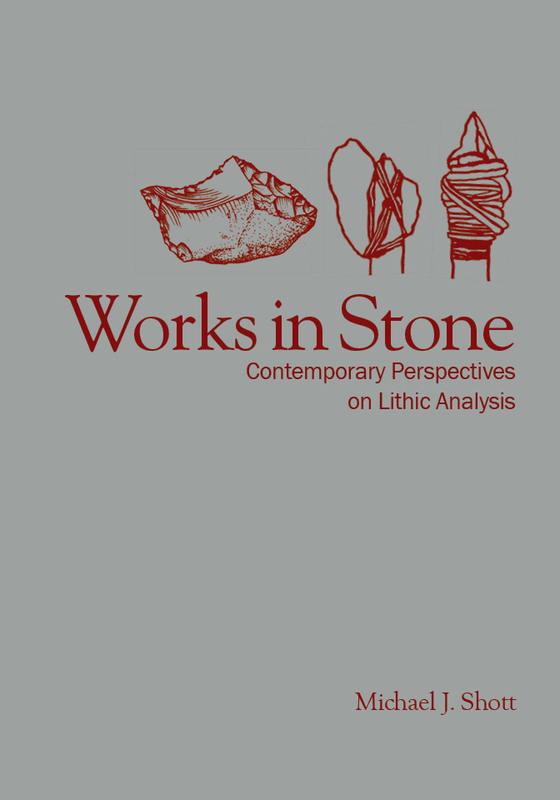 Works in Stone provides a broad look at the field of lithic analysis by bringing together a cross section of recent research. Scholars present a diverse range of concepts and methods with case studies that extend to every continent and contexts ranging from the Paleolithic to late prehistory. Showcasing the latest research of lithic analysts, Works in Stone provides a cohesive overview of recent methods and conclusions. Michael Shott is a professor at the University of Akron. He is the editor of two previous collections and author of three site monographs and more than 100 articles and book chapters.